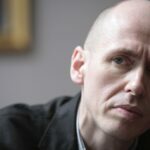 To mark the launch of Howler Book Club (see the review of our book for November here), Dennie Wendt examines the history of writing about the game and highlights a few works that make this project long overdue. “‘Thinking’ books about soccer, it is said, have no market because soccer fans don’t think,” he lamented. In order to fill his book, he was forced run a sarcastic obituary of the game from 1860, an anonymous account of a riot in Glasgow from 1909, and a match report from the 1923 FA Cup final (also anonymous). It’s all great reading, and the British art of describing an average football match for newspaper reading is a subgenre that deserves wider acclaim. 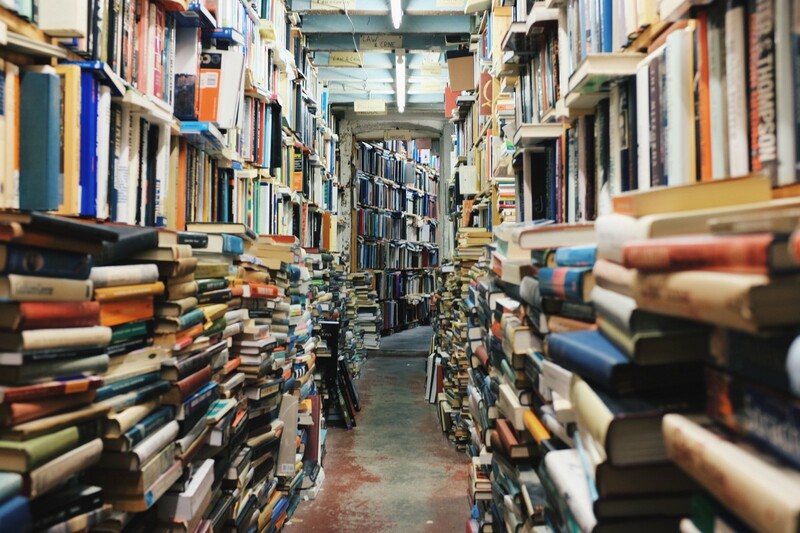 In my pre-internet college years I used to make time to visit the library and read English papers’ poetic descriptions of pitched battles between the likes of Palace and Wolves, Stoke and Sunderland, etc., that must in truth have been utterly average encounters. It was all I had: in those days, football didn’t have a canon of honorable works. 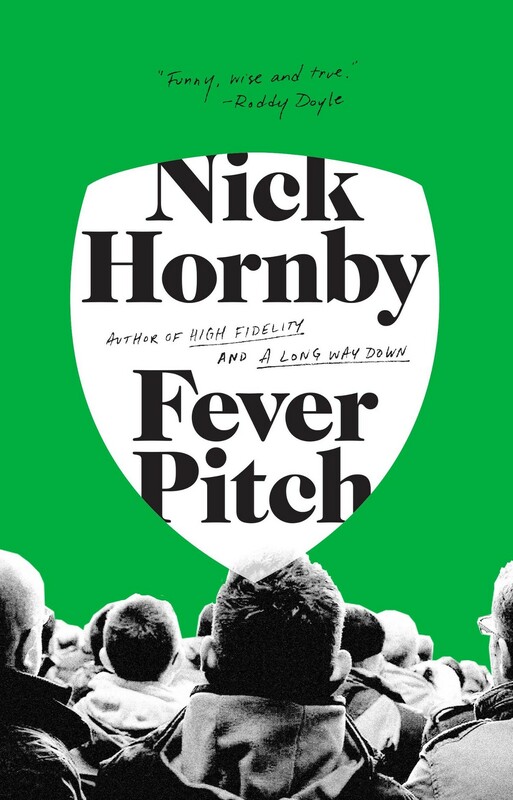 Then, Nick Hornby wrote Fever Pitch. Like Ian Hamilton’s compendium, it came out in ’92. 1985–1995 weren’t great years for our game, in ways that ran the gamut from disappointing to horrific: America’s pro league expired in 1984; Heysel was 1985, and Hillsborough 1989; English clubs were banned from Europe from ’85-’90; Red Star Belgrade and Dinamo Zagreb fans and players rioted during a 1990 match that is widely cited as a spark of the war that tore Yugoslavia apart; Yugoslavia’s once-in-a-generation team was forbidden from competing at the 1992 Euros; the 1990 World Cup was such a slog that FIFA was forced to change the offside and backpass laws. In the United States, if soccer made the TV, it was either being played on a hockey rink or there had been a riot (disappointing…and horrific). For a while there, it was a hard game to love. In the years since, hooliganism has taken a back seat to the many and sundry other threats and pleasures that too much money brings to anything, America has a league again, anyone with a decent cable provider can spend a weekend watching games from all over the world, and we have a Women’s World Cup to go with the one we already loved. And we have a literature. A real one, with deep and eloquent thinkers and writers using the game as a lens upon the human condition. 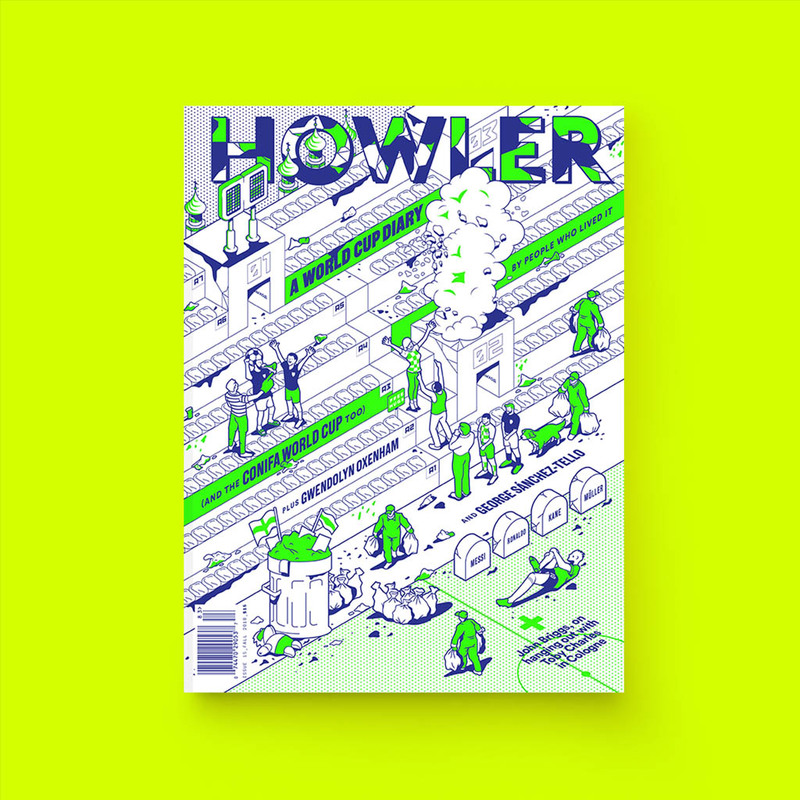 We have novels and books of essays, we have magazines and websites. We even have some pretty good memoirs (Pirlo’s I Think Therefore I Play and I am Zlatan leap to mind). We have our own literature, and I’ll go out on a limb and say that’s one of the reasons the 2016 version of the game — with all of its glaring issues — is easier to love than the ’85-’95 version. And we have David Peace. You can’t say someone is the best artist. Art just doesn’t work that way. And Peace’s style is so unusual that if anyone told me they just couldn’t derive any pleasure from his circuitous and occasionally bizarre narrative patterns, I’d have to acknowledge that they weren’t for everyone. But Peace is the finest English-language craftsman on the game of whom I am aware. 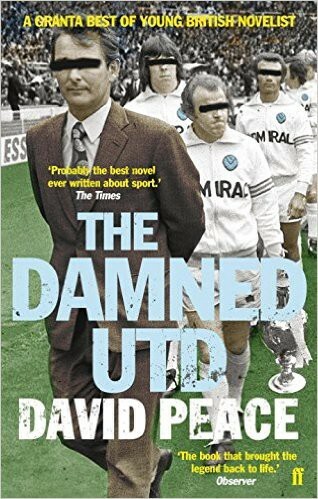 The Damned United is the most considered, complicated, nuanced and sympathetic sports novel I have ever read on the fatal disease of hubris, and calling it a sports novel sells it a little short. It’s also some of the best writing on the game committed anywhere, at any time, under any circumstances, and its re-creation of a world is so complete and overwhelming that the movie felt like overkill. You feel the mud, the rain, the hate and the dank and the dark in the words, and now I’m starting to write like him. 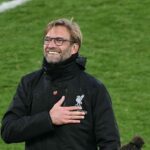 Like Fever Pitch, it moves, rolls, heaves and yaws like a match, a season, or a tournament, but it also commends the reader for having made the inexplicable, uncritical commitment to the pain and disruption that football brings. 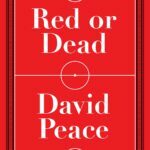 Which brings us to Red or Dead, Peace’s second football novel and thorough consideration of Bill Shankly’s time at Liverpool. As art, it is brilliant. Absolutely brilliant. It’s Jackson Pollocks’s biggest, baddest paintings, Miles Davis’s most daring albums, or one of those eight-hour plays with a dinner break. It sprawls in weird ways and lingers in odd places and surpasses 700 pages and it battles a chronic echolalia that would make Kurt Vonnegut a little nervous (pages 517–19 contains a mesmerizingly detailed description of Shankly washing his car that may take longer to read than any car-washing, and is jackhammer repetitive, virtually every sentence beginning with the word “Bill” followed by a one-syllable verb). It’s deeply strange, and there’s no use saying otherwise. Just because you like soccer, or even liked The Damned United, is no guarantee you’ll like this one. But now that we, the Football Tribe, are readers and thinkers, Red or Dead is worth a try. You’ll either roll with its “soft inner rhythms” or succumb to its rhythmic hammering, connect with its mystic poetry or shiver at the mental struggle and discipline it demands. But you owe it some love. You don’t just play games against teams you know you’ll beat. Sometimes you have to take on the real beasts. Dennie Wendt is a twenty-year veteran of storytelling in the shoe (and soccer) business. He has been a copywriter, a creative director, and marketing guy, mostly for Nike and Converse. He spent a year in the ’80s on the junior team at Proleter Zrenjanin, when that was still Yugoslavia. He’s written for Salon, Portland Magazine, the Portland Timbers’ official website,and has a book, “Hooper’s Revolution: A Story of Soccer, the ’70s, & America,” forthcoming in April 2017 from Unnamed Press.